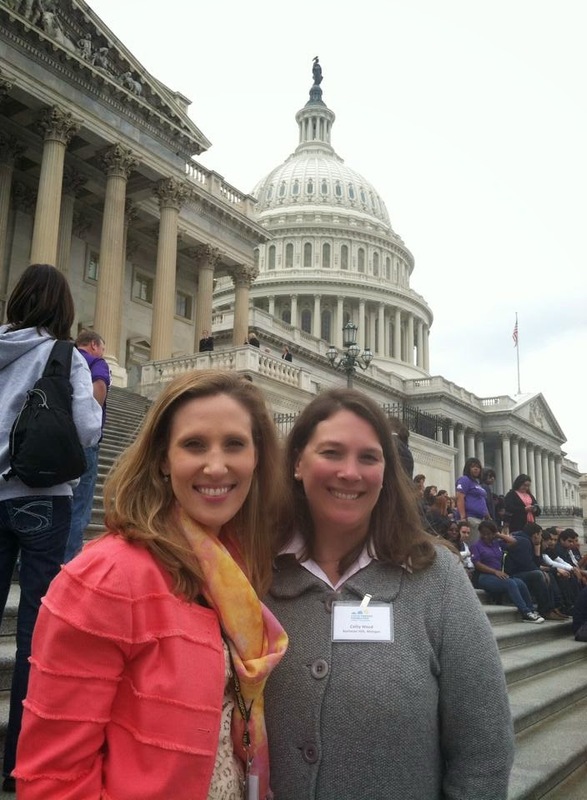 Last week, I went up to Washington DC to help advocate for Cystic Fibrosis on Capitol Hill. This is my second year participating with the Cystic Fibrosis Foundation's March on the Hill Advocacy Program as I am the Northeast Texas Chapter of the Cystic Fibrosis Foundation's State Advocacy Chair. 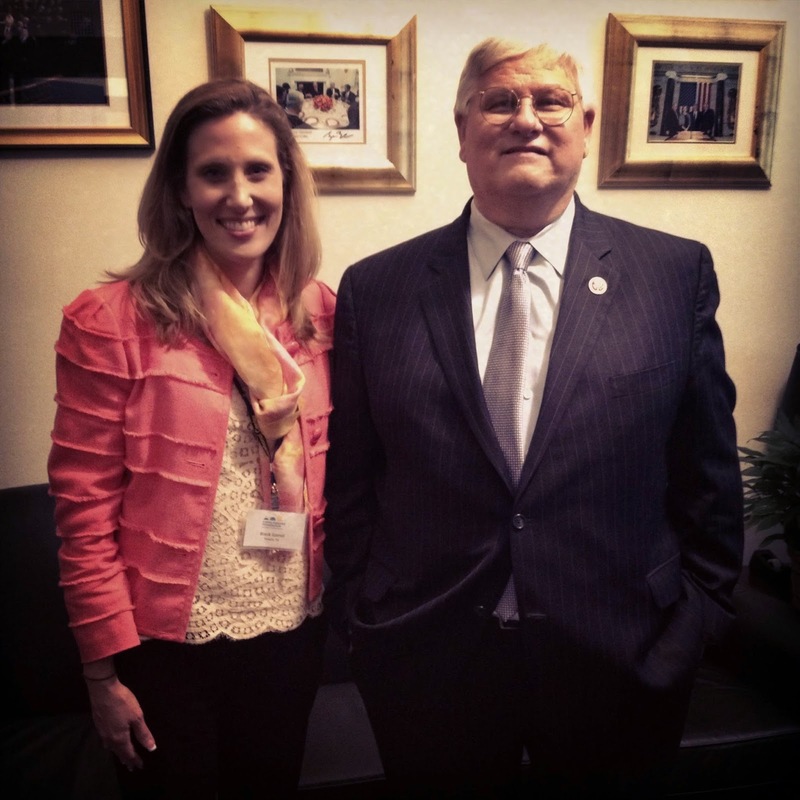 The CF Foundation makes sure to always train us before we go to speak with our Congressmen. They make sure we understand the important message we need to give to our elected officials. This year's message was "a strong [and effective] FDA and NIH is critical" to our future success. We must create a climate in which innovation thrives. 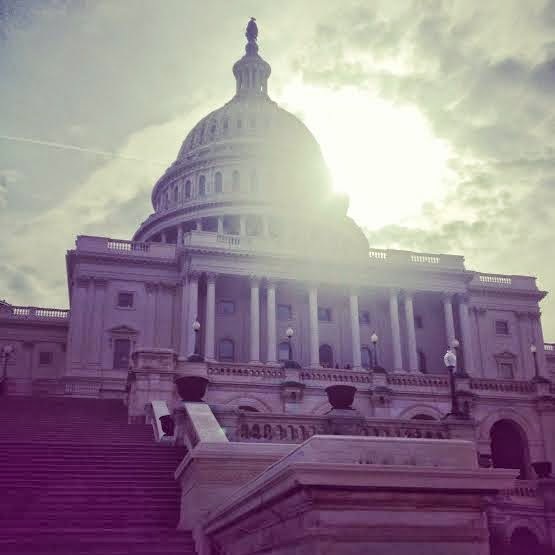 Bob Beall, CEO of the CF Foundation, reminded us that Congress wants to hear success stories - something we very much have with the recent approval of Kalydeco. Beall said, "That's what you go in with - good science and creating innovation. We don't go pounding our fists. We go with data. We go in with an amazing story." 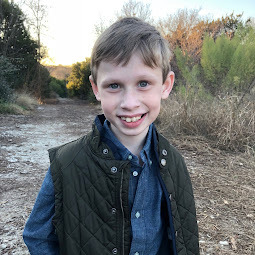 We were reminded that the FDA is a great friend to the Cystic Fibrosis Foundation (Kalydeco was approved in 3 months; one of the fastest approvals of all medications). But we were also reminded that the consequence of not having a strong NIH is dire. The NIH provides grants to scientists to study basic research. It is this basic research that the CF Foundation builds upon to find medications that benefit CF. After our trainings, the 50 or so Advocacy Volunteers were given a list of meetings with Congressmen's offices that the CFF had set up for us. From 10am-4pm, we were give a list of offices, a map and some paperwork and told to go out and do our job. It's intimidating, I'll be honest. I'm not a lobbyist. I'm just a mom. I do breathing treatments and give enzymes. I don't know much about politics or how the FDA or NIH works. But, by the end of the day, I did find my "groove." We were told to "just tell your story." And, since it's my story, that's not hard to do. 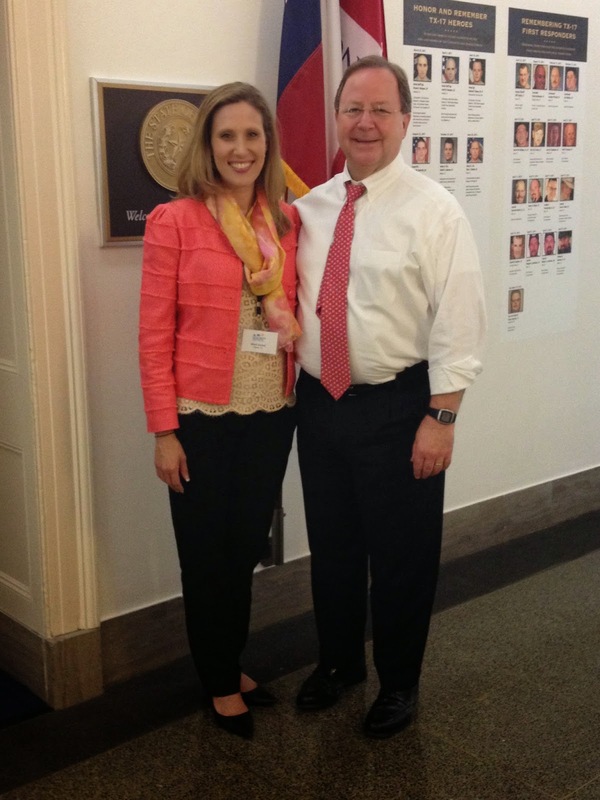 I wanted to list this first because Bill Flores is one of my very favorite Congressmen. He is also my Congressman I have met with him three times now on behalf of Bennett and each time is delightful. He is compassionate and concerned. 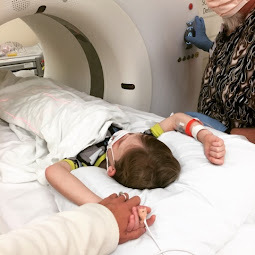 We talked about the state of the health care system and the importance of helping find Bennett a cure. Rep. Flores reminded me, as he did last year, Bennett is on his and his wife's prayer list. I appreciate his willingness to meet with me each time and his genuine care to see Bennett stay well. 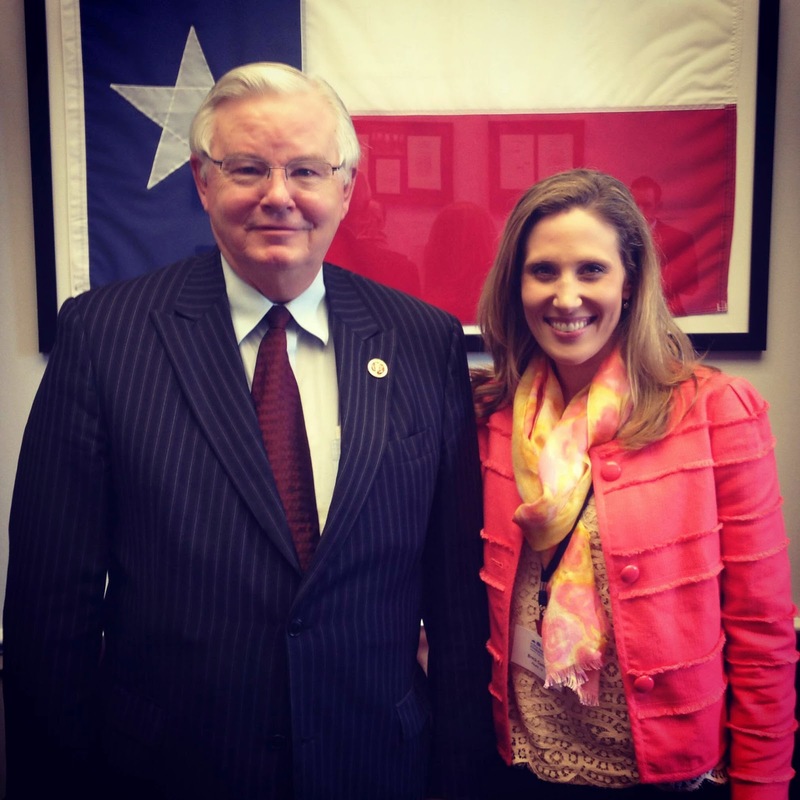 Another Congressman I most appreciated meeting with this year was Congressman Joe Barton. He spent a lot of time speaking with me (and with Mary Dwight from the CF Foundation) and listening to Bennett's story. He serves on the Energy and Commerce Committee, which is an important committee for our cause. 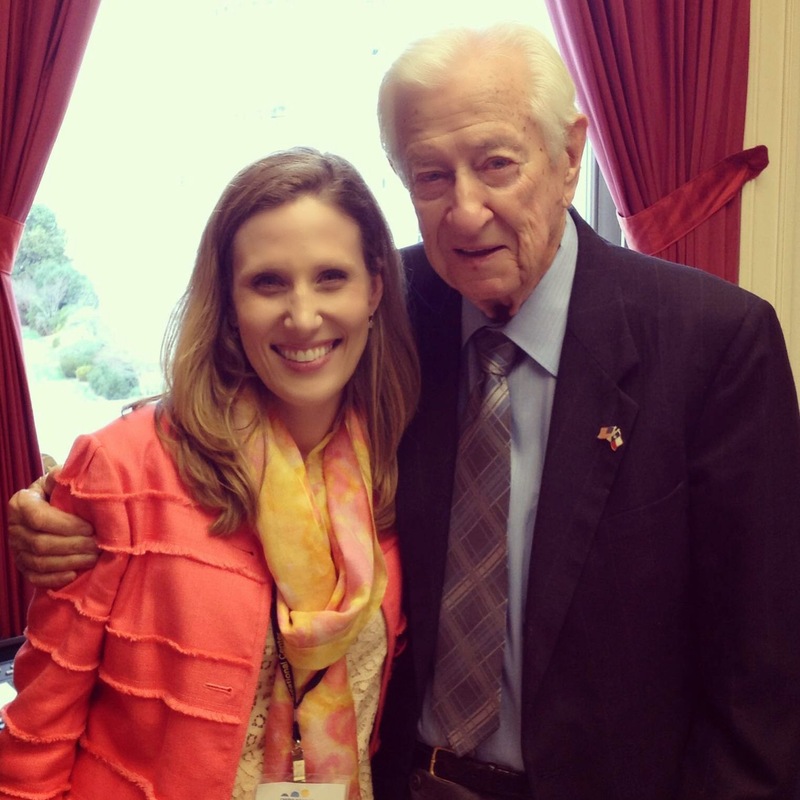 Rep. Ralph Hall is a great guy. 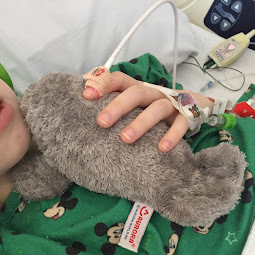 I asked him to be on the Cystic Fibrosis Caucus and he said, "[I will do] anything to help your son." I was privileged to share many of my appointments this day with CF dad and all around awesome guy Peter Hodge from Florida. He is a natural at telling the CF story and I'm thankful to have had his example to emulate much of the day. 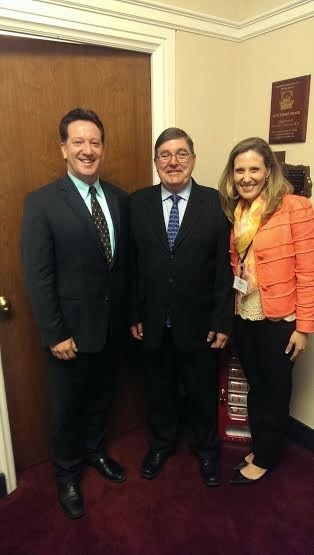 Together, we met with Congressman Michael Burgess and his staffer. Lastly I met with the staff of Representative Kenny Marchant (I saw Congressman Marchant come through the office so by the end of the day, I was getting pretty good at asking for photos). I didn't take a ton of pictures this year during March on the Hill, mainly because I just wanted to be present and soak it all in. But I appreciate my friend and fellow CF mom, Catherine, for asking to meet her at the edge of the Capitol steps at the end of our long day of meetings. Catherine and I were able to get to know each other last year, so it was fun to see each other again. It also felt good to be done! We had advocated on behalf of our children with CF and all of those with Cystic Fibrosis in need of a cure. Awesome!! Thank you so much for taking the time to do this, Breck. 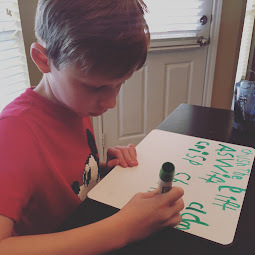 What a HUGE blessing to know that others are advocating for our kiddos! Praying for you all, and thank you again from the bottom of this fellow mama's heart!